Increase Brand Awareness, Reach More Consumers, and Maximize Profitability. Selling on Amazon as a First-Party Seller. Amazon Vendor Central is the web interface used by larger brands, manufacturers, and distributors to sell directly to Amazon. If you sell via Vendor Central, you are a first-party (1P) seller. You are acting as a wholesaler or supplier, selling in bulk to Amazon retail. Your products are shipped and sold by Amazon.com. Vendor Central gives sellers access to more marketing tools, special programs, and Amazon Prime eligibility. However Vendor Central requires an invitation from Amazon to get started. Sell more and increase profitability. Properly crafted and optimized titles, product details, descriptions, and imagery will increase page views and exposure on search results, as well as convey a complete branded customer experience. 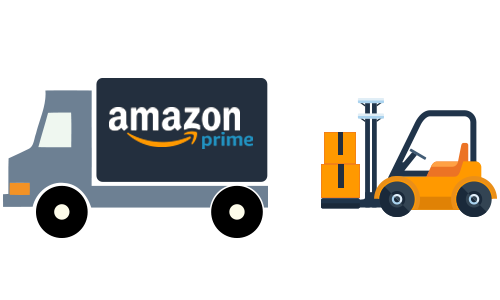 We use powerful tools and years of Amazon experience to protect your registered trademarked intellectual property on Amazon. 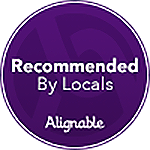 We’ll make sure your listings convey your message instead of a 3rd party seller’s. Promote products leveraging Amazon Marketing Services (AMS). Take advantage of Sponsored Product Ads, Sponsored Brand Ads, and Display Ads to increase visibility in Amazon search results and on similar product pages. Enhance your product page descriptions with additional content, high quality images, comparison charts, and alternate products to help increase conversions. Get a customized storefront on Amazon showcasing all of your products in a variety of interactive ways. Further enhance your storefront with text, images, and videos. Increase the number of orders and product reviews through promotions such as Lightning Deals, Subscribe & Save, Best Deals, and Coupon offers for the Amazon marketplace. 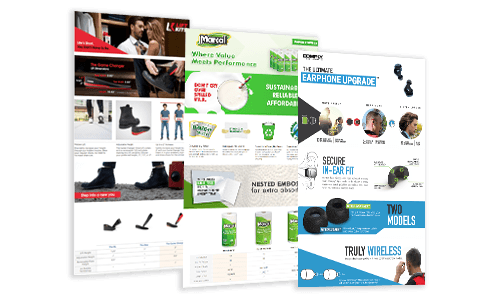 Promote your products on the Amazon Marketplace with Sponsored Product Ads, Headline Search Ads, and Product Display Ads. 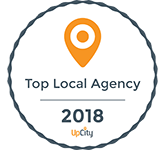 We specialize in designing and executing these ads as well as monitoring and analyzing their progress and making the necessary adjustments to enhance effectiveness. We have your products show up at the top of or within search results and on product detail pages. They may also appear on both mobile and tablet browsers and the mobile and tablet Amazon app. Products are promoted through keyword-targeted ads using Amazon Marketing Services which is a highly effective way to increase traffic to your product pages. 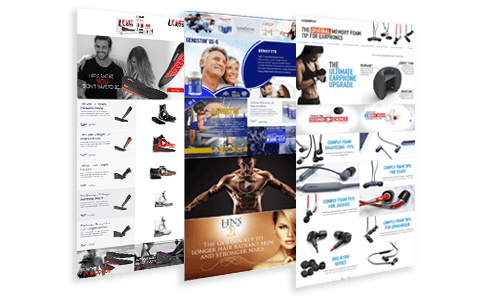 Captivate viewers with premium content on your product pages. These designs have been proven to increase conversions up to 10%. These Amazon A+ Detail Pages serve to share your brand story as well as showcase the unique aspects of why consumers should buy your product. It also serves to improve your product page’s SEO through pictures and value points with attached keywords. 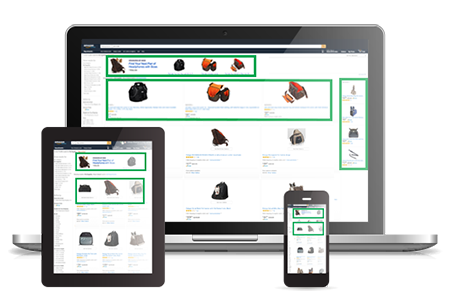 Through a customized Amazon Store your customers will be able to view all the products your company is selling in one place. Enhance their browsing experience through videos and images, further explaining your available products as well as highlighting your brand's story. .
Amazon Brand Registry helps you protect your registered trademarks on Amazon and create an accurate and trusted experience for customers. 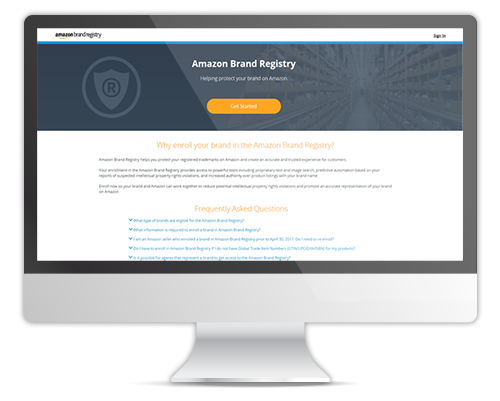 We enroll your brand in the Amazon Brand Registry and make sure your brand is protected as well as accurately set up to use tools such as proprietary text and image search, predictive automation based on your reports of suspected intellectual property rights violations, and increased authority over product listings with your brand name.